Misti's 5 Beauty Favorites for May! Are you looking for a few cool beauty items to check out for this month? Our beauty maven, Misti Michelle shares her top five beauty picks for the month of May! People always ask me what beauty products I’m loving or using and that answer can change at any given time but there are always a couple of products that stand out to me each month that I feel are the creme de la creme of the moment. So, what products am a I digging this month? Read on to find out! Misti’s Beauty Favorites for May! Setting powder is a must-have in the beauty world and my all-time favorite is the transparent loose setting powder from Dermablend. This powder is so finely milled that you can bake those under eyes without worrying about a cakey finish. I will admit, I was REALLY doubtful when Primer Water came onto the market but I have to admit that after a few weeks of use I’ve found them to be awesome. 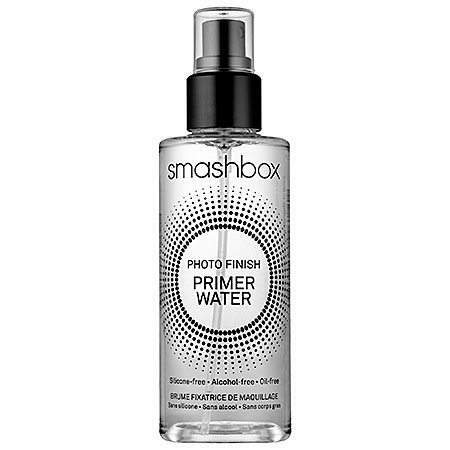 My favorite is the Primer Water from Smashbox. This one gives my skin a good hydrating boost that is great for my light makeup days and a good base for my more heavy duty primers when I go for a full face. A good buildable coverage foundation is hard to find but this baby from tarte is my all time favorite. It’s got a dropper applicator so you can control coverage plus it is full of “good for your skin” ingredients like 20% water to help with hydration, SPF 15, of course the antioxidant-packed Rainforest of the Sea™ complex. 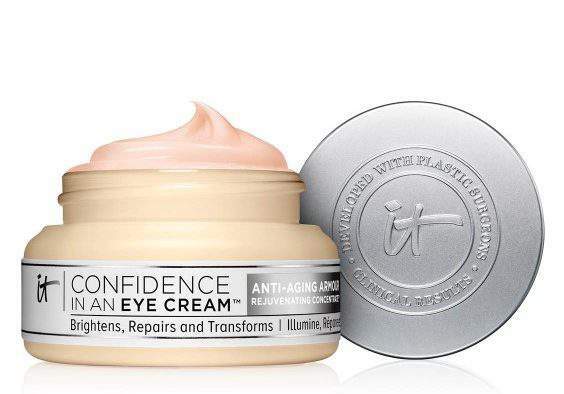 This eye cream is like a jolt of caffeine for the eyes. I’ve been using this baby every night for the last few weeks and I can see a huge different in my how my eyes look. The under eye area is firmer, my dark circles look less noticeable and overall my eyes look more awake. Like any good beauty junkie I love the original Hoola bronzer from Benefit however it was always just a little too orange-ish for my super pale complexion. 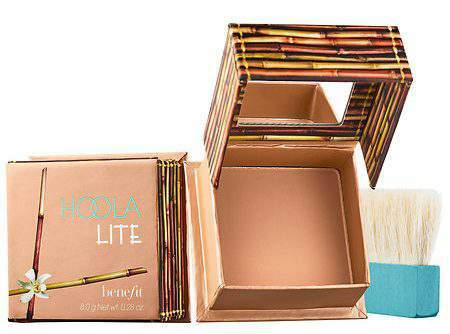 Thankfully Benefit heard our pleas and now there is Hoola lite, all the same matte bronzer goodness as the OG formula only a little on the cooler side, so us pale beauties can contour away to our hearts desires. Now it’s your turn. Sound off in the comments if you’ve tried any of these babies or if there are any products that you want me to try out! girl. Listen… I will be 36 this year and have been upping my skin care regimen so yes ma’am! I will get on it! The Curvy Fashionista I didn’t start using an eye till last year when I turned 35. Mainly b/c I have such sensitive eyes it is hard to find one that doesn’t drive me crazy, but also I was in denial of heading into my mid-30’s.